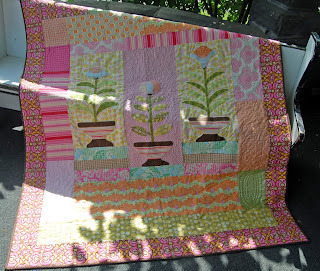 She's doing a giveaway and you can win the kit to make the following quilt called Quilt Soup. Isn't it fabulous? Please tell her I sent you if you enter.